Painting for Pleasure is more than just painting, set up in 2003 the group gives an opportunity to paint within a friendly setting. 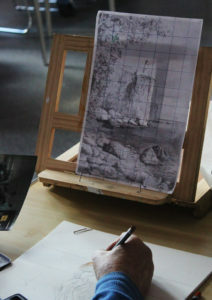 You can concentrate on your painting alongside other friendly artists and socialise too. 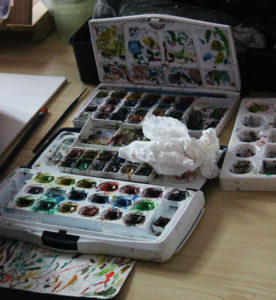 We welcome beginners as well as those who have painted before. 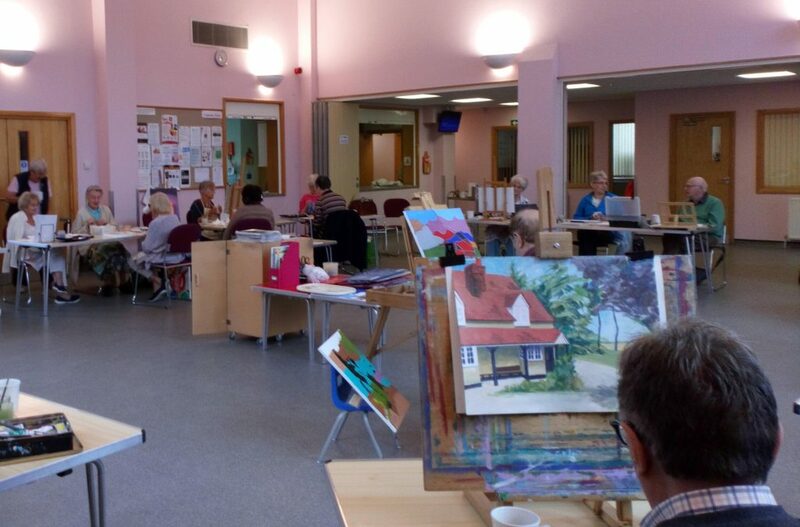 If you would like a regular time in your week to enjoy painting and to chat to like minded people then Painting for Pleasure Art Group could be the group for you. Our main aim is to enjoy, share, and encourage. We have a library of books and magazines available many of which are full of tips and ideas and can be borrowed, although many people bring along whatever they wish to paint or draw. We meet every Wednesday 50 weeks of the year.